It can be tricky to know the difference between passport books, passport cards and other types of identification and when each type of ID is needed when traveling. And with new laws requiring IDs to be REAL ID compliant combined with rumors of a “passport crisis,” it can all get very confusing. Here’s what you need to know to help your clients understand these two issues. First, REAL ID compliance is a standard approved by Congress in 2005 to make the issuing and use of driver’s licenses and other state-issued ID cards more secure and less prone to fraud. It’s a state-level issue that affects travelers flying domestically, and the first big deadline for states to meet is January 22, 2018. The looming passport crisis is not as scary as it sounds, but it could affect international travelers in a big way. The crisis refers to an influx of passport renewals expected to happen in 2017 that will slow down processing times. The U.S. State Department is currently recommending travelers with soon-to-be-expired passports to renew as soon as possible in order to avoid any delays. Here’s some basic information about these two issues. WHO NEEDS IT All U.S. citizens flying domestically. 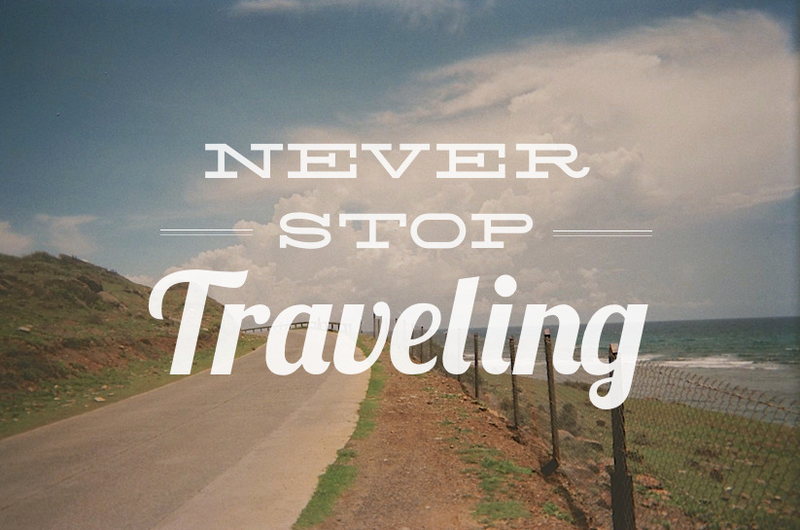 Anyone traveling internationally by land, sea or air. WHEN YOU NEED IT By October 1, 2020 At the time of travel. Some destinations require that travelers have a passport for at least 3 months before traveling there. WHAT IS IT A state-issued driver’s license or identification card that meets minimum security standards set by the Federal Government. A document issued by the Department of State to show ultimate proof of citizenship and to entitle citizens to travel to foreign countries. Note: A U.S. passport is REAL ID compliant. WHERE TO GET IT From your state’s Department of Motor Vehicles (when they are compliant with the standards). From the Department of State. HOW TO GET IT Renew your driver’s license or identification card and present documents that further prove your identity (e.g., birth certificate, Social Security card). To apply for a new passport, apply in person at a Department of State Passport Agency or submit an application by mail. To renew a passport, mail a renewal application to the Department of State. WHEN TO GET IT As soon as your state is REAL ID compliant. If your state is not REAL ID compliant by January 22, 2018, you will have to show an alternative form of acceptable identification for domestic air travel. Apply for a new passport 6 months or more before traveling. Renew your passport when it has 6 months validity remaining.